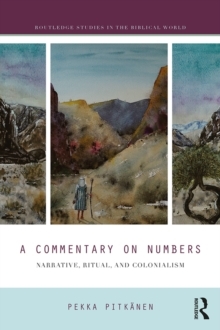 This book provides a new reading of the biblical book of Numbers in a commentary form. 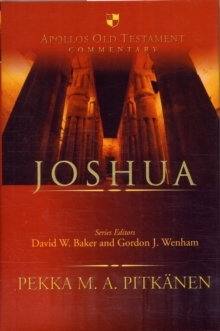 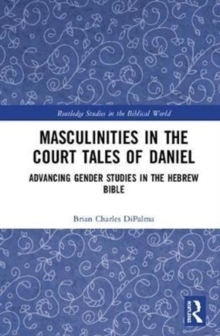 Mainstream readings have tended to see the book as a haphazard junkyard of material that connects Genesis-Leviticus with Deuteronomy (and Joshua), composed at a late stage in the history of ancient Israel. 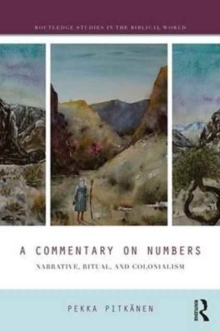 By contrast, this book reads Numbers as part of a wider work of Genesis-Joshua, a carefully crafted programmatic settler colonial document for a new society in Canaanite highlands in the late second millennium BCE that seeks to replace pre-existing indigenous societies. 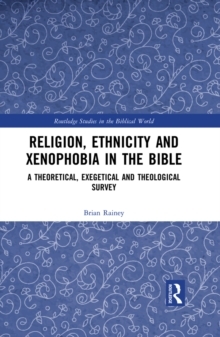 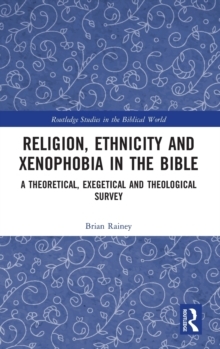 In the context of the tremendous influence that the biblical documents have had on the world in the last 2,000-3,000 years, the book also offers pointers towards reading these texts today. 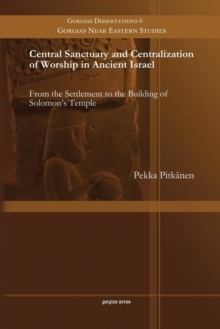 This volume is a fascinating study of this text, and will be of interest not only to biblical scholars, but to anyone with an interest in the history of the ancient Levant, and colonisation and colonialism in the ancient world more broadly.